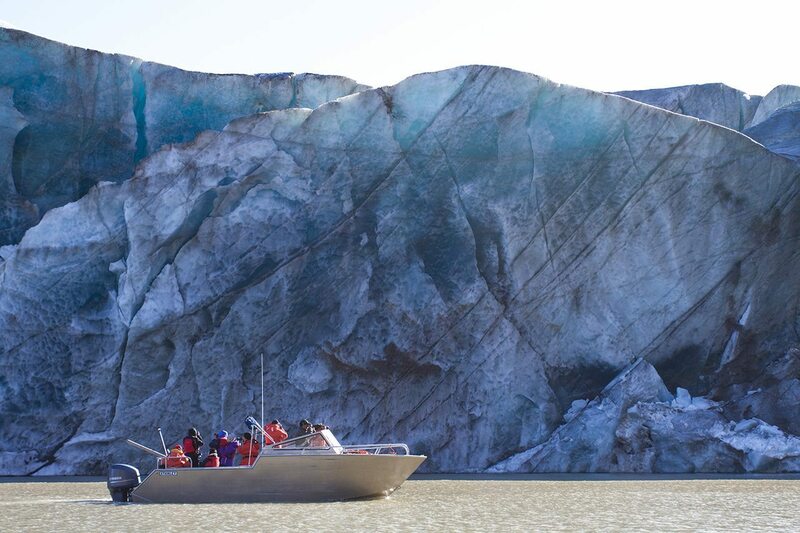 Hike and kayak at the foot of Coronation Fiord where the Penny Ice Cap glacier ends abruptly in the sea water. 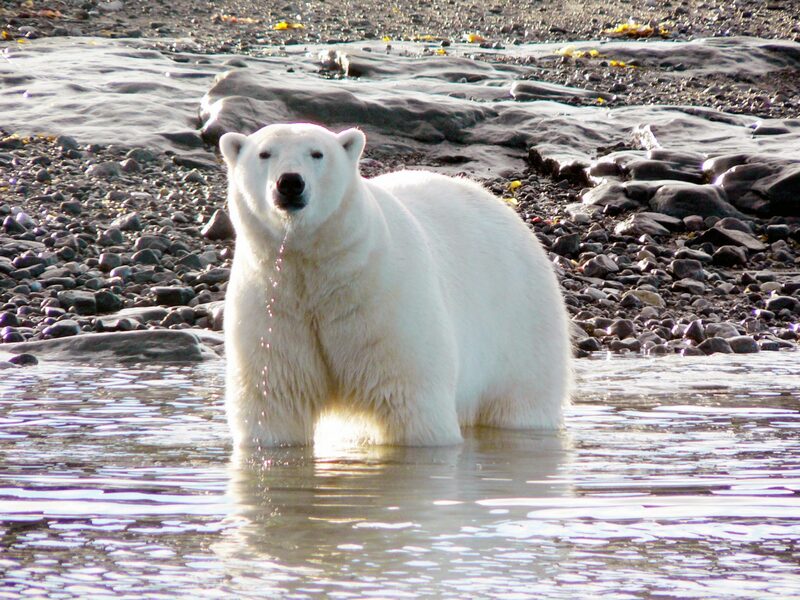 Save $500 off your airfare when you book a Polar Bears and Glaciers of Baffin Island Safari departing August 9 - 15, 2019. 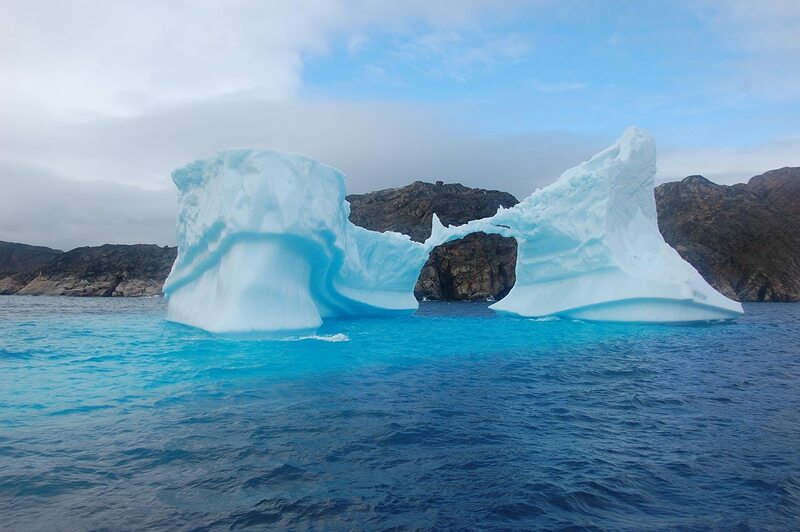 Request a Quote with our Arctic Travel Adivors today! *Offer valid on new bookings and select 2019 departures only. Savings reflected on airfare. 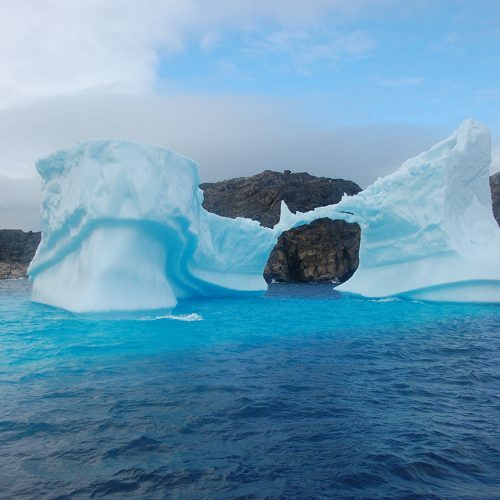 Experience the majesty of the Canadian Arctic on the only land-based trip of its kind. 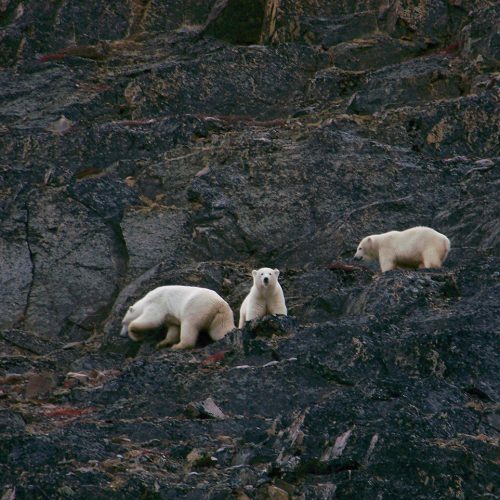 See majestic Baffin Island polar bears swimming amongst icebergs and possibly even bowhead whales, up-close and in their wild, unspoiled natural habitat. 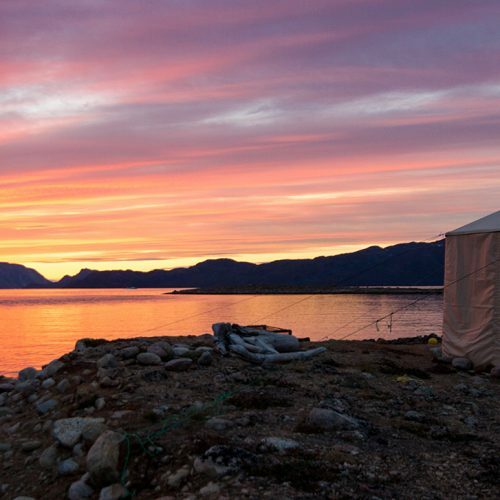 Experience the long, mild days of Arctic summer and seemingly endless sunsets. 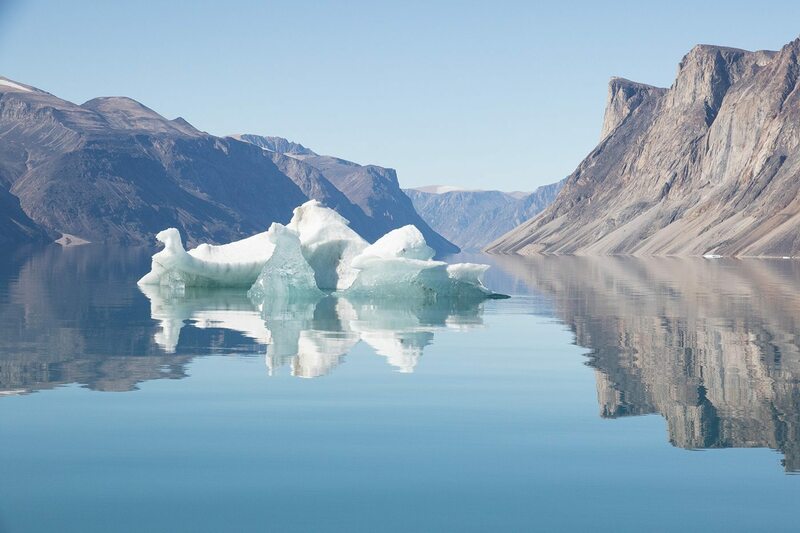 Explore by land and boat, and take in the exceptional beauty of the Baffin Island glacier-capped coastline and Auyuittuq National Park. 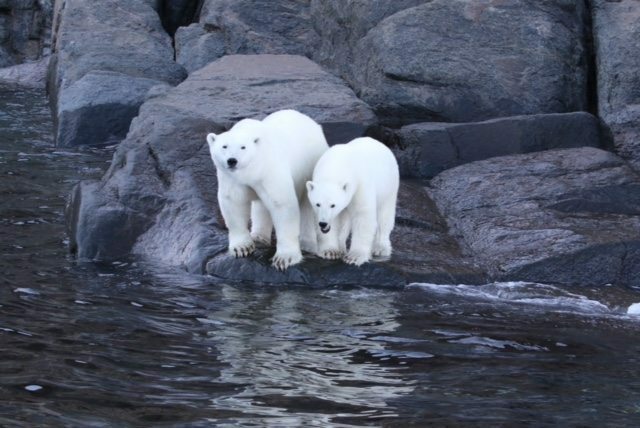 An exclusive opportunity, excellent for a family-friendly holiday, adventurers, and photographers who appreciate rare wildlife sightings – found only in the Arctic wilderness! 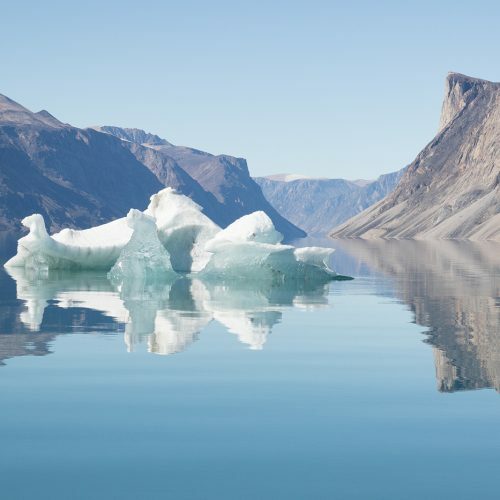 This safari takes you through the rarely visited, spectacular landscapes of eastern Baffin Island. 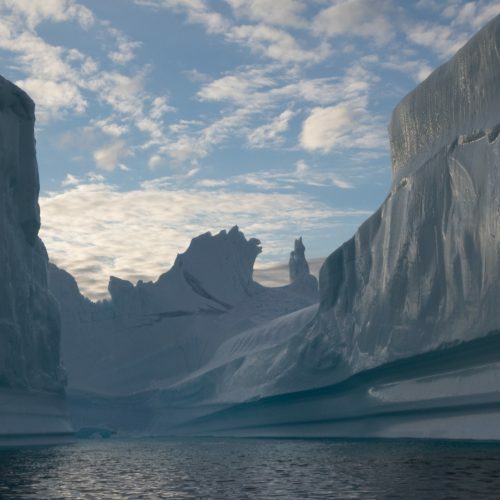 Glacier-capped coastlines, majestic mountain peaks, and dazzling icebergs create the perfect backdrop, while the midnight sun casts a magical glow both day and night. 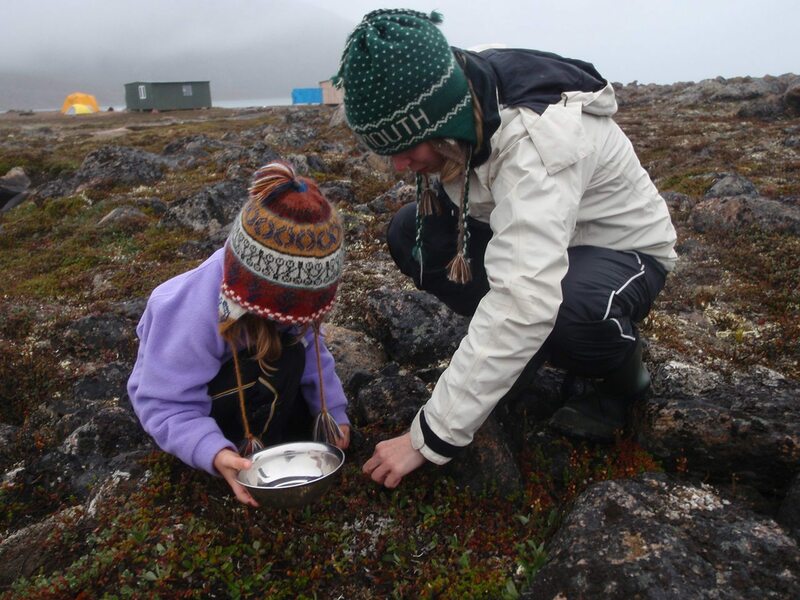 This family-friendly expedition provides opportunities to spot polar bears and bowhead whales, taste fresh Arctic char, kayak in Baffin Island's glacier-fed lakes, walk-in Auyuittuq National Park, and pick wild Arctic blueberries. 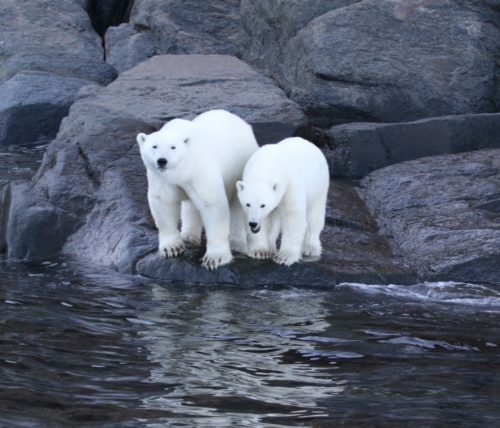 This safari begins in Qikiqtarjuaq, Nunavut. 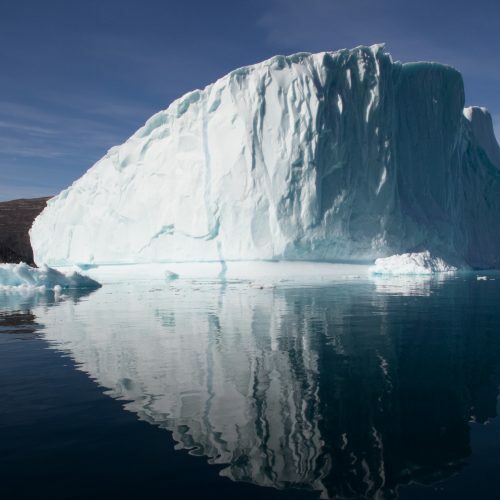 Depart Ottawa for Iqaluit, the capital of Nunavut, and connect to your flight to Qikiqtarjuaq. 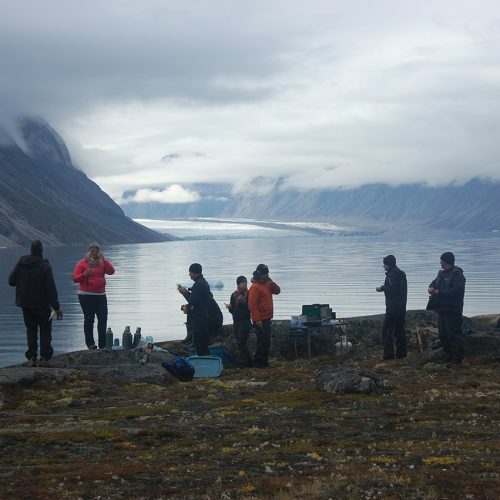 On the way to Qikiqtarjuaq, you will fly over Auyuittuq National Park. 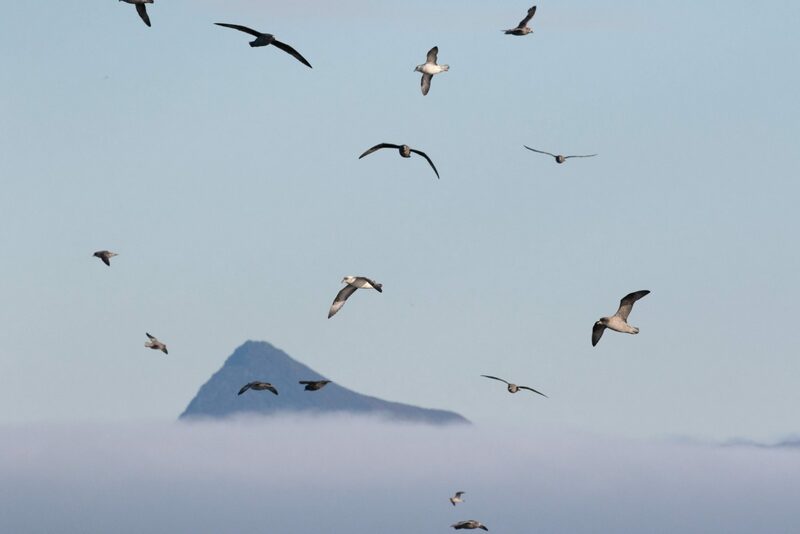 Keep an eye out for Mount Asgard and Mount Thor, and the world’s tallest uninterrupted vertical cliff – more than 1524 meters (5,000 feet) of sheer rock. 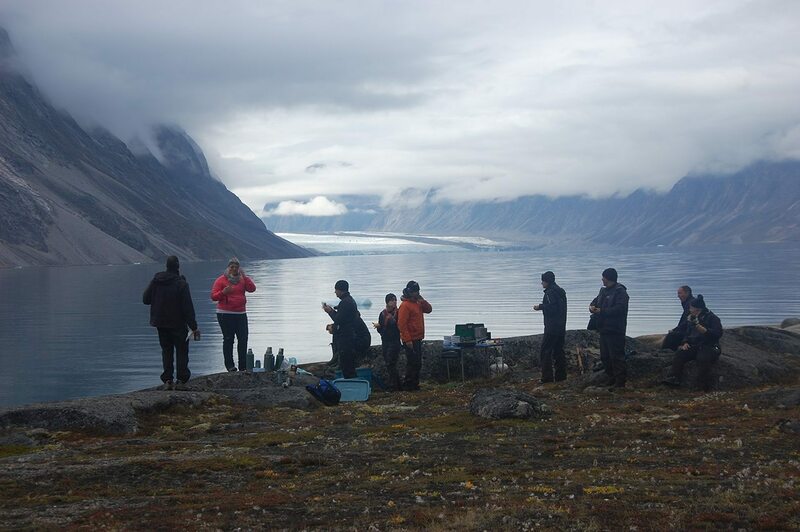 Upon arrival in Qikiqtarjuaq, meet your Arctic Kingdom expedition leader and group members, and participate in a briefing at Parks Canada. 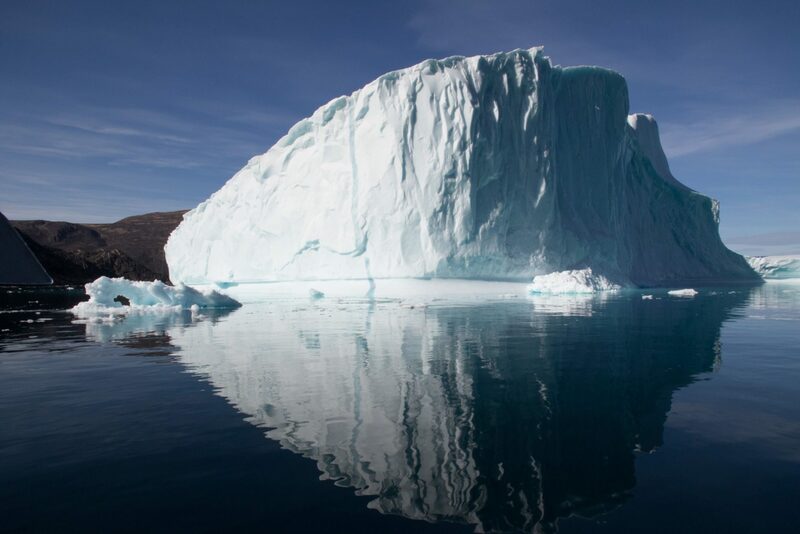 Transfer to a waiting boat for a 45-minute boat ride to our Premium Safari Camp, treading past many islands and floating icebergs. 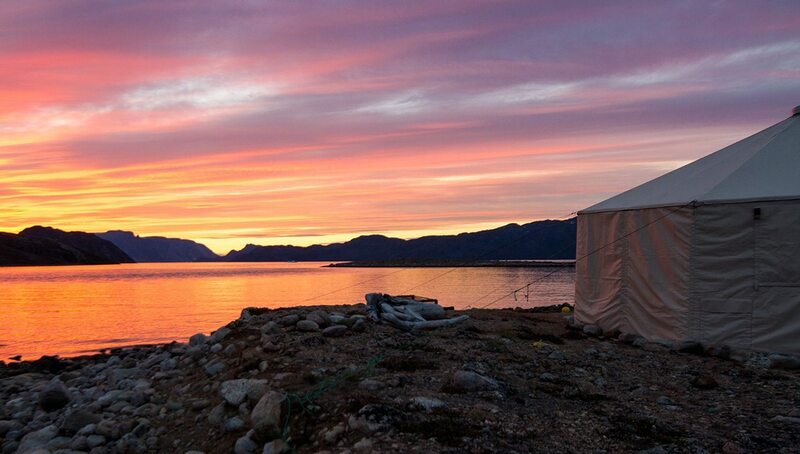 Settle into camp and enjoy a delicious meal while watching the sun dip on the horizon. 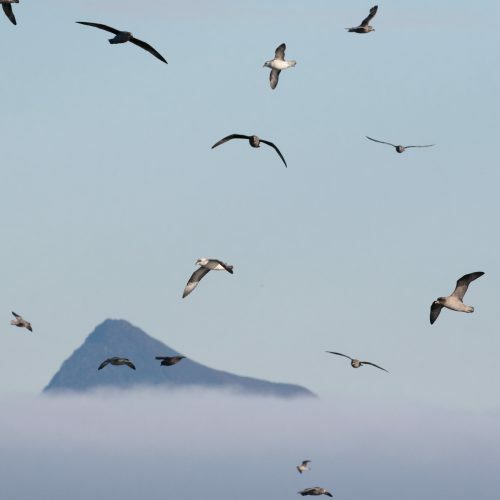 Take in the highlights of the area from the base camp, located in a sheltered bay. 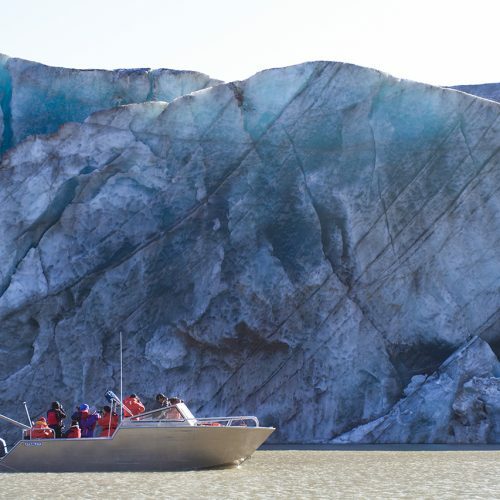 Enjoy day trips by boat to Auyuittuq National Park, where you may hike at the base of the Coronation Fiord, as well as a trip to the Penny Ice Cap glacier around Baffin Island. 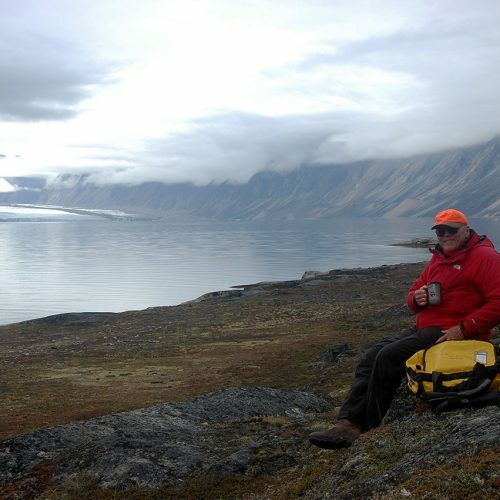 Sampling fresh Arctic char, gathering fresh blueberries and blackberries nearby, and kayaking are also popular pastimes. 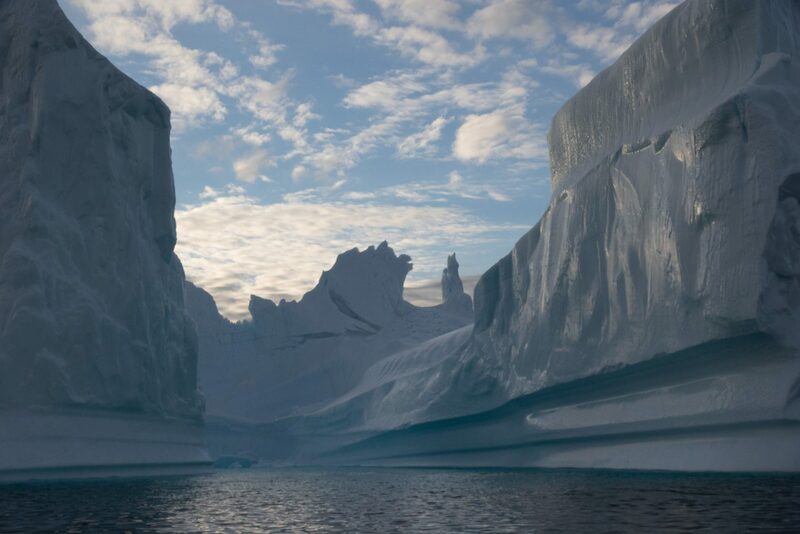 Bowhead whales are known to frequent an area just 30 minutes to 1 hour from camp, while polar bears can often be spotted on islands throughout the area. 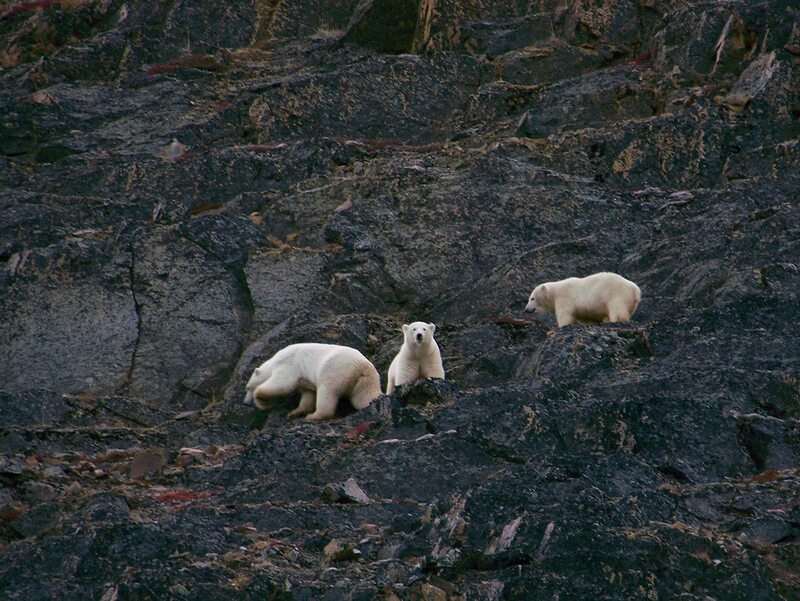 In some cases, more than 20 Baffin Island polar bears can be seen on this safari! 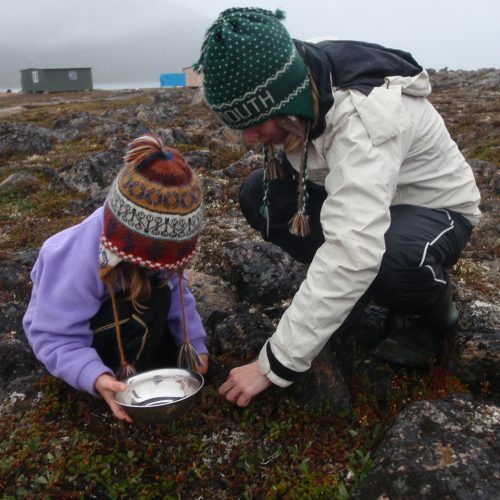 Get the chance to observe wildlife including bowhead whales and polar bears, and visit a newly discovered bowhead whale molting site. 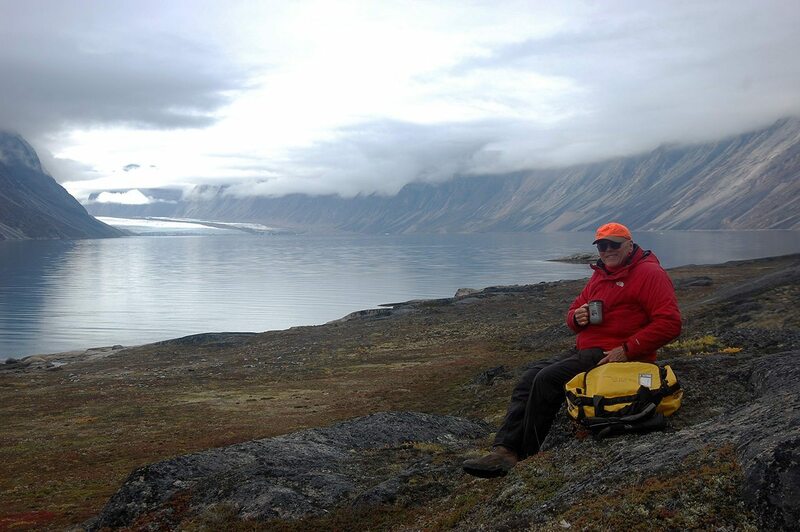 After breakfast, head back to Qikiqtarjuaq by boat. Transfer to the airport for your flight home. 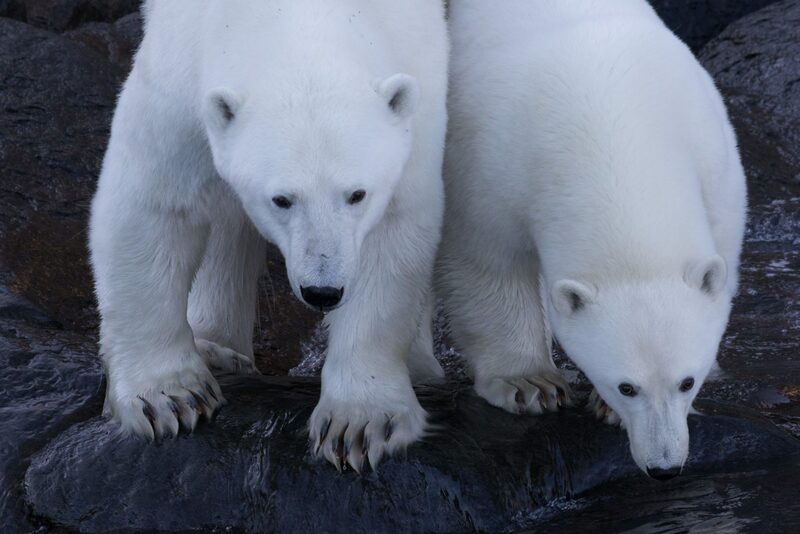 Inspired by African mobile safari camps, our Premium Safari Camp brings elegance and comfort to the Arctic. 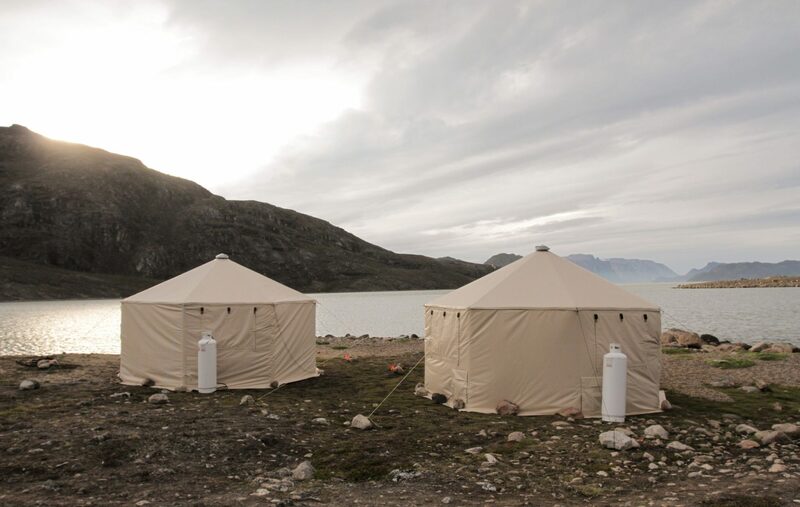 Spacious and warm, the modern, specially designed Arctic yurtstyle safari camp structures provide an inviting home-away-from-home in one of the world’s most remote and breathtaking places. Sleep quarters are spacious and warm, 4.8m (16’) in diameter, with over 3m (10’) cathedral ceilings. They have double walls with insulation and are entered via a lockable door. Configurations with either two twin beds or one king size bed are available. Each bed is complete with mattress, duvets, pillow, and a warm comforter. No detail has been overlooked – from large windows, to coat hooks and heaters for those that would like it a little toaster.